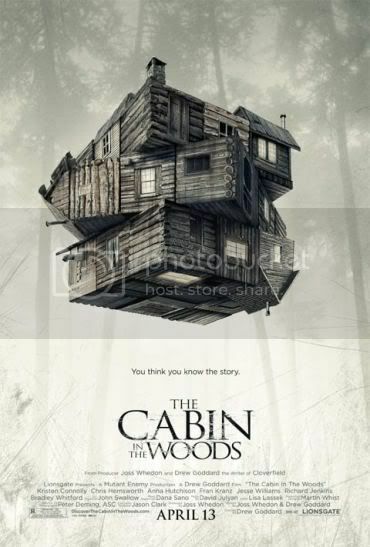 Five friends go to a remote cabin in the woods. Bad things happen. If you think you know this story, think again. 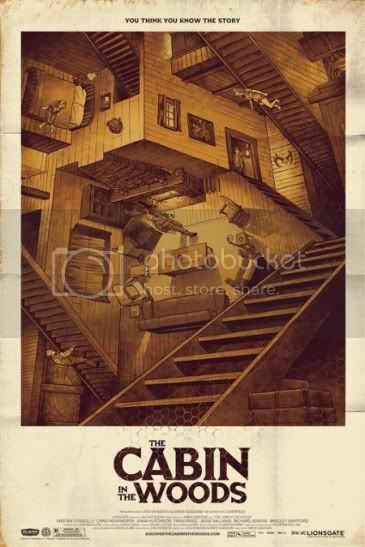 A young professional visits a quaint cabin in the woods with a group of friends and ends up scratching the surface of something so massive and horrific that they can only begin to fathom it as time quickly runs out. Дано не се окаже поредния овърхайпинг шит. Сега проверих и се оказа че ще го дават по кината у нас Там съм. Гледах го отново преди малко.Средна хубост,общо взето.